According to an International Atomic Energy Agency (IAEA) study released in 2016, Japan, the ROK, and China ranked the top three in the world’s fastest nuclear power plant-building countries, amid rising public concern over safety of nuclear power plants. Such rapid expansion of nuclear power plants in the region has continued to raise the necessity of sharing information on accidents and malfunctions at nuclear power plants among the three countries, particularly after an accident at Mihama nuclear plant (August 2004) which prompted the proposal for establishing Top Regulators’ Meeting (TRM) on Nuclear Safety, a senior official-level consultative mechanism. The TRM was inaugurated in September 2008 with a view to promoting information exchanges for issues and technologies related to nuclear safety regulations, and improving regional nuclear safety cooperation. 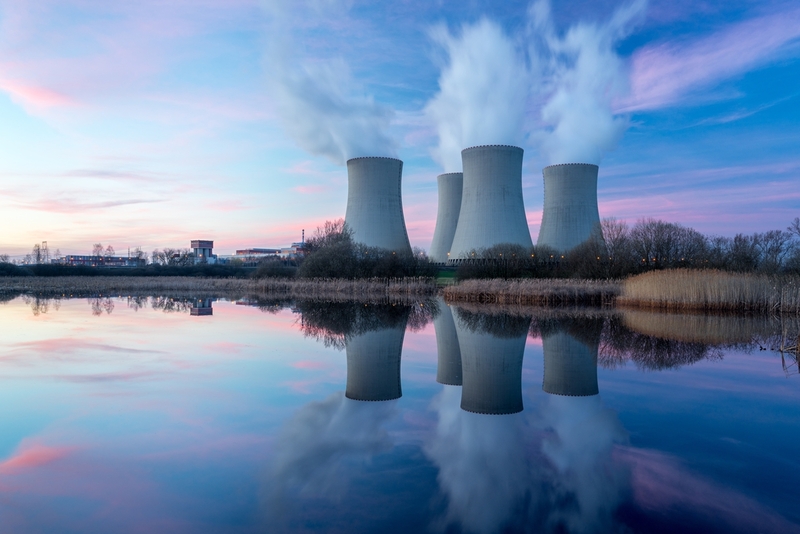 Under this mechanism, there are a technical dialogue called the Top Regulators Meeting on Nuclear Safety Plus (TRM Plus), the Joint Emergency Drill (JED) and three Working Groups. Since its first participation in the TRM in 2015 (8th Meeting), the TCS has been exploring ways to promote cooperation on nuclear safety among the three countries and to build public awareness in this regard.